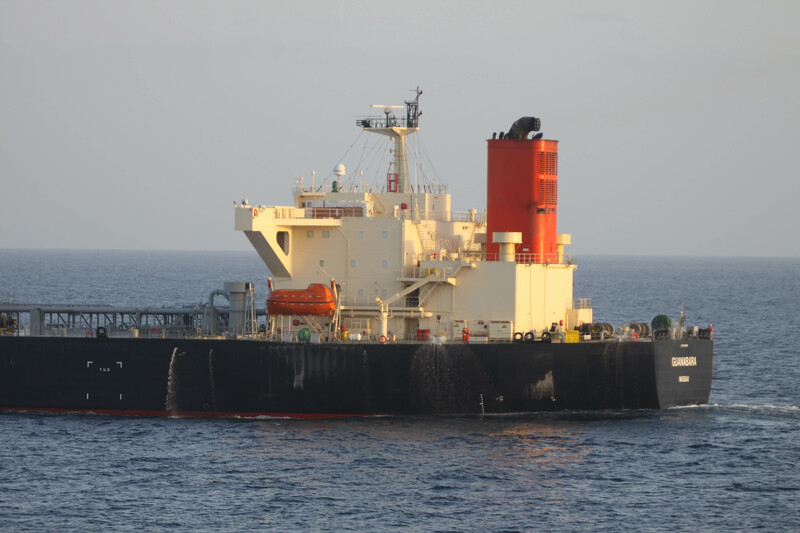 ﻿MANAMA, Bahrain – A request for assistance from a Japanese-owned merchant vessel in the Somali Basin led to Combined Maritime Forces (CMF) warship USS Bulkeley (DDG 84) securing the release of the vessel and its 24 crew members from four suspected pirates, Mar. 6. ﻿﻿At approximately 3.﻿﻿﻿00pm local time, Mar. 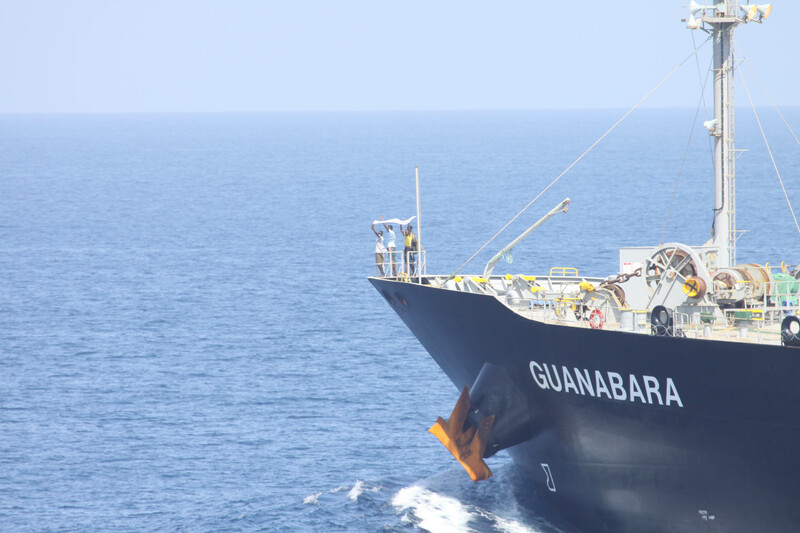 5, the oil tanker MV Guanabara reported it was under attack when it was 328 nautical miles south east of Duqm, Oman. 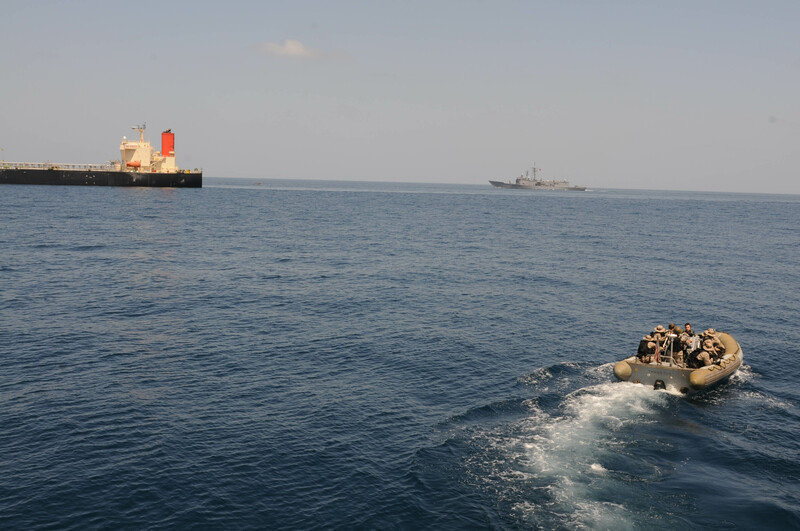 Bulkeley, assigned to CMF’s counter-piracy mission Combined Task Force (CTF) 151 was directed to intercept Guanabara, supported by the Turkish warship TCG Giresun of NATO’s counter-piracy Task Force 508.